CINCINNATI -- Dozens of people waited for hours to see Republican vice presidential candidate Gov. 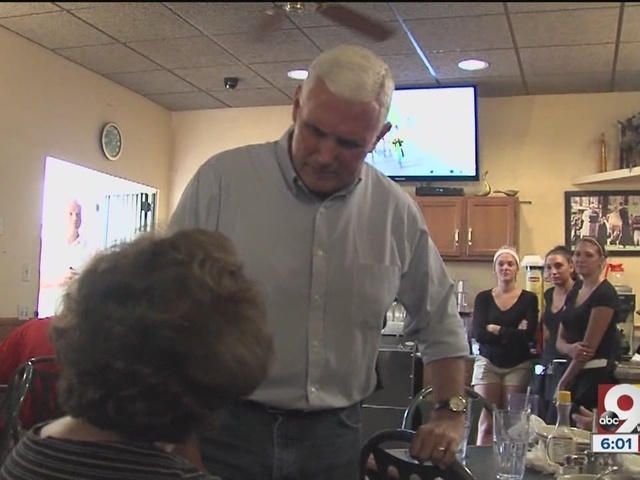 Mike Pence at Price Hill Chili in West Price Hill Saturday. Pence made the stop on his campaign trail to speak with supporters and eat some Cincinnati chili. 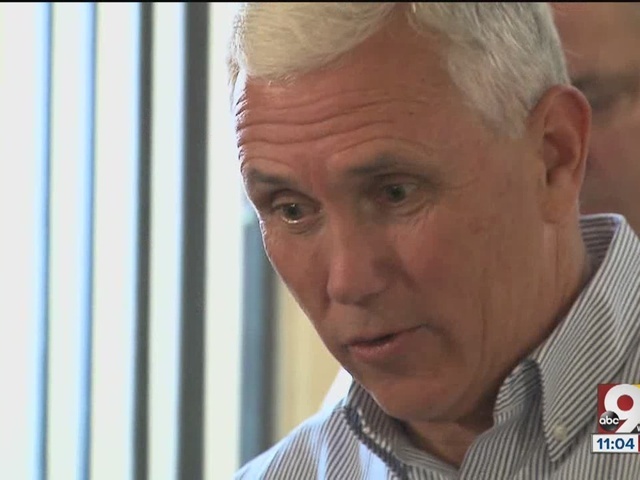 Watch the video above to see Pence making the visit and hear from some who attended the event.